The members of The Otter Project and the Environmental Defense Center continue their efforts to raise awareness and determination to remove the “No-Otter” Zone before the Oct. 24 deadline for public comments. The Otter Project filed a lawsuit against the United States Fish and Wildlife Services in 2009, requiring the USFWS to make a final verdict on whether or not to remove the “No-Otter” zone. 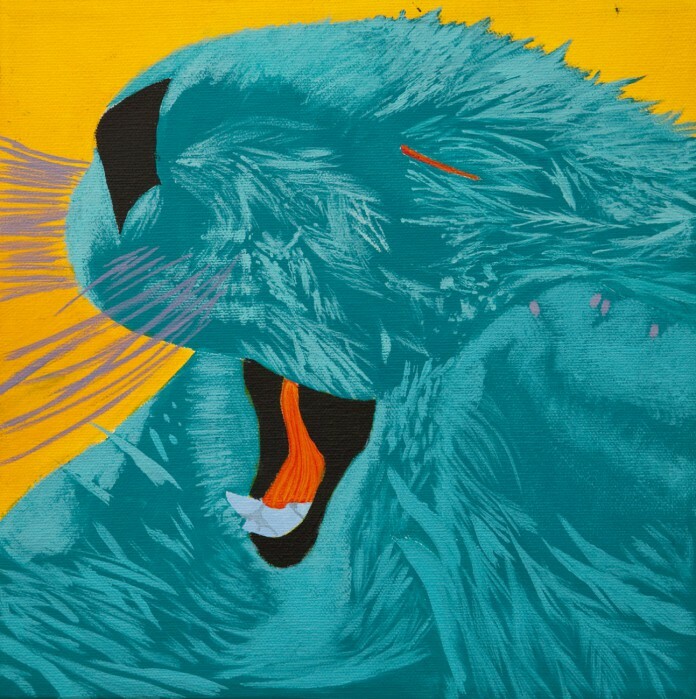 The Otter Project is urging the residents of Santa Barbara to voice their opinions as the comments will be used to make the final decision Dec. 2012. In 1987, the USFWS declared the area between Point Conception and the Mexican border to be a “No-Otter” Zone as part of a program to create a population of otters on San Nicolas Island. Otters were taken from Northern California and placed on this island to be used to reintroduce the mainland population should an oil spill cause the population to drop. Otters found in the designated zone do not have the protection under the Marine Mammal Protection Act. In order to translocate the otters, the Service had to seek special permission from Congress leading to the otters no longer being protected. If the zone is removed, fishermen could lose their license if they accidentally kill an otter. Fishermen who obtain their source of income in the zone support the program’s continuation, fearing that otters will eat the urchins the fishermen rely on. Mark Welden-Smith, the Volunteer Coordinator for the Otter Project disagrees. The removal of the zone is not expected to cause any immediate changes in the Santa Barbara area. Though otters have begun moving into the area, it is believed that it may take decades for the otter population to fully return. Kelp forests would be expected to return to Southern California since otters eat the kelp-eating sea urchins. Members of the Otter Project expect tourism and the jobs created by it to rise in a similar fashion to Monterey where a large number of tourists go to visit the aquarium and see otters in their natural habitat. The Otter Project is continuing their attempt to bring public attention to the matter with limited success. Morgaine Sanders, a first year at Santa Barbara City College, says she didn’t know about the “No-Otter Zone” and was surprised to hear it was an issue. “I think the otters are in more danger,” she said, referencing the disparities between the environmental implications and the fishermen and oil companies worries. Articles discussing the Otter Project and the “No-Otter” Zone have appeared in the Santa Barbara News Press and the Daily Nexus, and the Otter Project believes this will increase public awareness and motivation to see the zone abolished. “While it [The “No-Otter” Zone] might make things socially and politically easier for a short while, there is no way to enforce it in the long run,” said Santa Barbara Assembly member, Das Williams, when informed of the campaign. The Otter Project hopes that, come Dec. 2012, the zone will be removed and otters will once again be allowed to live in their natural habitat.